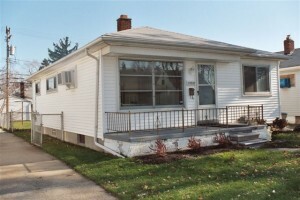 Can a house be sold while in probate in Metro Detroit Michigan? Probate is the process of reassigning the property to the beneficiaries after the person dies. When a person passes away they leave their loved ones and their property behind. Sometimes the last will or the Testate is left behind by the person and in some cases it is not. Whatever is the situation the property is reassigned to the heirs with the court of law and this extensive thorough process is known as probate. 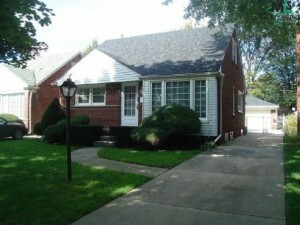 Sometimes a question arises, “can a house be sold while in probate in Metro Detroit Michigan?“, and the answer is that it can be sold if simple steps are followed properly. As real estate investors in Metro Detroit Michigan, Sell Inherited House Detroit advises sellers to go through the following steps and also suggests other investors check the procedures when they go for buying property on probate period in Metro Detroit. 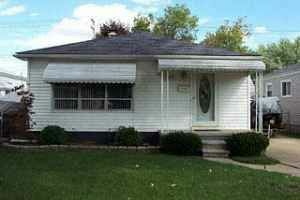 Can a house be sold while in probate in Metro Detroit, Michigan? Yes, but make sure to follow these steps first! With the help of the independent certified appraiser a property can be appraised. 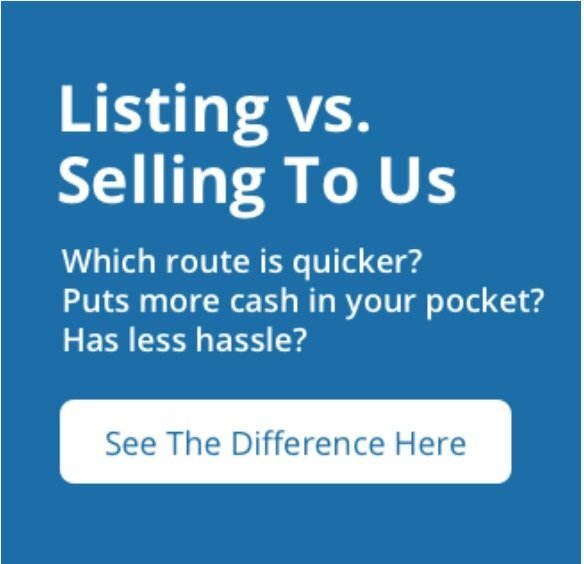 You can very easily look for the appraiser in the local phone book or looking after the real estate agent for recommendation. So as real estate investors, we look for buying property on probate in Metro Detroit Michigan that has already seeked property appraisal. When you are in the process of selling the property during the probate period you have to seek for probation from the court. So fill up the petition form and provide all the details related to the sale of the property in Metro Detroit along with mentioning the methods of sale. Then with the help of the independent appraisal fill the form and wait for the approval from the court for selling your property… An investor only buys the property that has already completed the procedure of obtaining the petition, and we do look into the fact that the seller has gone through the process of obtaining petition. 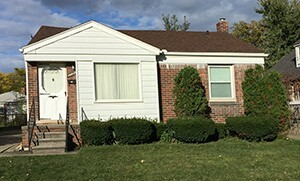 Fill out the form to see if your Metro Detroit property qualifies for a quick all cash offer. 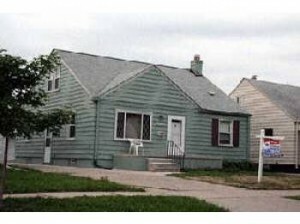 As a buyer you have to seek the court for confirmation to confirm the sale of your property in Metro Detroit. 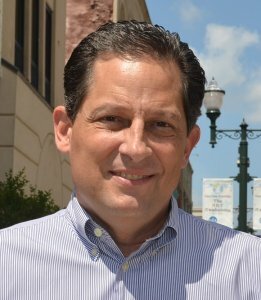 You have to wait depending on the pressure of the state court… Generally hearings take place within a period of 20 to 40 days. Please do not forget to make arrangement and take 10 percent of the price from the buyer before the date of hearing from the court. As investors ourselves we tend to ensure the fact that the seller seeks the court for the confirmation soon. Inform about the sale and advertise it in local newspapers. This is done so that the public is informed about the property sale during probate period. It also allows open bidding for the other interested people so that the property gets the best price. So if you are seeking to buy property on probate period in Metro Detroit, you can bid in the court hearings. We often come to know of good property on probate through the local newspapers. Attend the hearing of the court. This is the place where bids are done and buyers and real estate investors come for bidding. After the final agreement is done the cashier’s check is given to court after the bid is confirmed. If there is a new buyer, refund the money of the previous buyer and take the deposit of the buyer after the confirmation has been given by the court… We tend to always pay some money as deposit of the original price to the court after the contract has been confirmed. So after this you can complete the contract with the buyer after the above written steps. Real investors look for property that follows all the procedures and abides by the rules of the court. 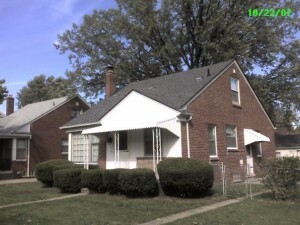 If you’re looking for a REAL investor to buy your property in Metro Detroit, then we can help.